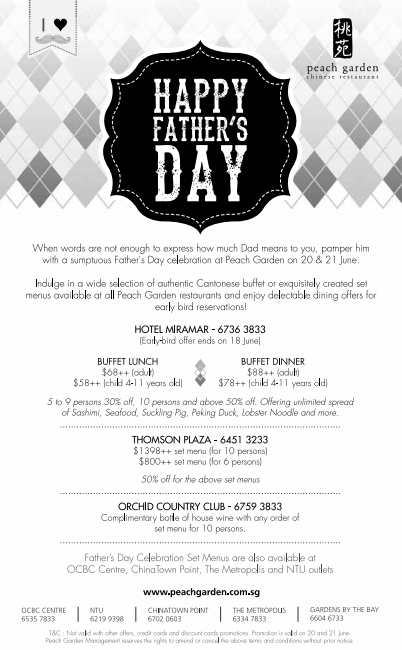 When words are not enough to express how much Dad means to you, pamper him with a sumptuous Father’s Day celebration at Peach Garden on 20 and 21 June 2015. Indulge in a wide selection of authentic Cantonese buffet or exquisitely created set menus available at all Peach Garden restaurants and enjoy delectable dining offers for early bird reservations! 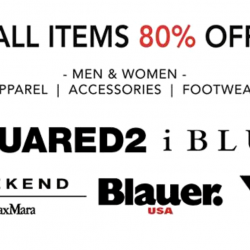 5 to 9 persons 30% off, 10 persons and above 50% off. 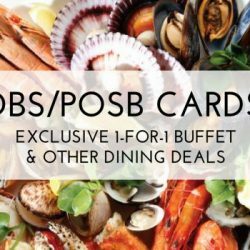 Offering unlimited spread of Sashimi, Seafood, Suckling Pig, Peking duck, Lobster Noodle and more. -Complimentary bottle of house wine with any order of set menu for 10 persons. Terms and conditions: Not valid with other offers, credit cards and discount cards promotions. 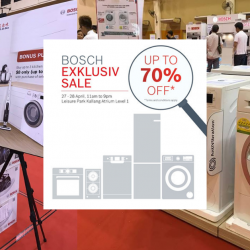 Promotion is valid on 20 and 21 June. Peach Garden management reserves the rights to amend or cancel the above terms and conditions without prior notice.